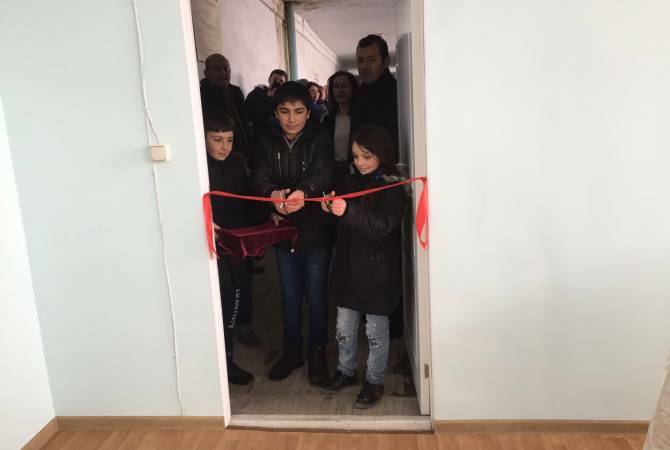 The official opening ceremony of an Armath Engineering Laboratory took place at the secondary school of Drakhtik village in Gegharkunik region. Parliamentarian Varazdat Karapetyan, Deputy Governors of Gegharkunik Narek Grigoryan and Anushavan Ghazaryan, Head of Education, Culture and Sports Department of Gegharkunik Regional Administration Karen Zazyan, “World Vision Armenia’s” Gegharkunik Regional Development Program Coordinator Varazdat Sargsyan, Program Coordinator of Armath Engineering Laboratory Sedrak Vardanyan, teachers of Drakhtik secondary school, students and their parents attended the opening ceremony of the laboratory. According to Nazik Babakokhyan, Director of Drakhtik Secondary School, one classroom has been provided for the operations of the Armath Engineering Laboratory. The room has been renovated and furnished with the efforts and support of Kajaran Copper and Molybdenum Combine and the parents of Drakhtik students. The engineering laboratory will operate in two groups of 50 students from 5-12th grades. Jenya Kirakosyan is the coach of the laboratory, who passed necessary training with the support of “World Vision Armenia”. Two hour-long classes will take place on Saturdays and Sundays. We have many talented children who will demonstrate their potential and develop skills at the new engineering laboratory. 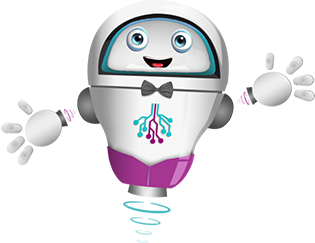 “I am convinced that the results will be visible very shortly. Our student’s enthusiasm and desire to learn and create is enormous, " said the Directory of the school, Nazik Babakokhyan. © Armath. All Rights Reserved.